Cloud-based computing, or “the cloud,” is a new way to deliver on-demand services through a subscription model. For companies of any size, from startups and beyond, the cloud provides affordability, around-the-clock connectivity, scalability, greater security, and more. Operating in the cloud means moving away from tangible software that is installed via on-site hardware versus software run on distant servers that are owned and operated by your hosting provider. The IBM i platform, for example, is the hosting server for Logimax. 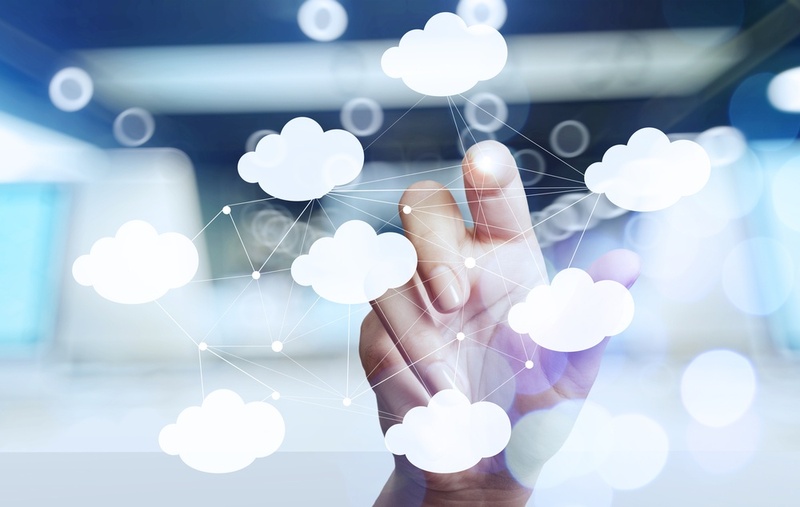 There are many reasons why moving to the cloud gives your company a long-term advantage. Here are the main four. A browser-based solution like the cloud guarantees your company protection. Because your resources live on a hosting platform located outside your company, your most valuable data is immune to both physical threats (flooding, outages, natural disasters) and viral threats. Downtime is reduced. Accessing your system remotely from anywhere in the U.S. is simple. You can enjoy the confidence of knowing your data lives a healthy life and is there for you whenever you need it. Your cloud host matters. When you move to the cloud you want to make sure you choose a hosting platform that is there for you, no matter your question or need. IBM i host providers are known worldwide for providing a range of experts backed by years of experience in the field. They speak your language. You won’t be trapped in a web of lost calls or misdirected transfers. You’ll find experts who are not reading from a book but have expertise grounded in experience. The reliability and professionalism of your hosting platform’s support is essential to achieving success. The cloud is designed to reduce costs. In fact, the IBM i platform is known to produce a savings of up to 70 percent compared to the on-premise server model. There is no need for hardware, data servers, or other forms of computing infrastructure. You eliminate IT support because it is replaced by the cloud hosting provider. Monthly or annual fees replace upfront application software licenses, application fees, plus all upgrades. The moment you sign up, the savings begin. The cloud won’t lock you in. Instead, you pay only for the resources you need. This can also be adjusted as your company grows or your needs change. Simply put, through the cloud model, you use what you need, however you need it, and how long you need it. Termination can take place any time. All you need is a plan that is tailored to support your immediate needs and your vision for growth. Is your warehouse ready for the cloud? Visit e-logimax.com or call (855) 253-8855 to set up a demo or to learn more about our WMS and 3PL software.